Ayurveda is not a treatment method. It is the complete science to lead a healthy life. It explains every aspect of body and mind and tells us how we should use the materialistic elements of life while progressing on the spiritual path. Ayurveda teaches us to create a balance between the life pleasures and life disciplines, needs and urges, good and bad, mind and body. Ayurveda tells us the perfect way to lead a life and if in the course, we find obstacles, it also tells about the perfect cures from natural resources to heal and energize the body again. The word Ayurveda is made of two words, Ayur (life) and Veda (book of profound knowledge) which means the book of life. It has everything in it. Every disease, every symptom, every cause, every body part and its functions, and whatever comes in the scope of body anatomy. 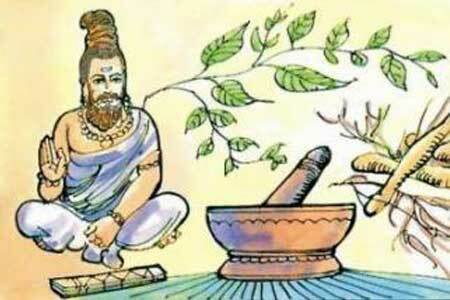 Originally, Ayurveda was the part of Hindu culture and was practiced in Indian continent. As the world expanded and borders shrunk, the method was shared in different regions. Some concepts and facts suggest that Ayurveda was practiced even in the times of Indus Valley Civilization and earlier. The use of Ayurveda is also mentioned in the religious book of Hindus “Ramayan” which takes it back to 5000 years. Ayurveda is comprehensively explained in Atharvaveda. Atharvaveda is part of four books set that are the basic life line (read foundation) of Hindu philosophy and Hindu Cultural practices. These four books (Samaveda, Rigveda, Yajurveda, and Atharvaveda) are the authentic and methodical way to lead life socially. These books are the sea of knowledge and one understands what he/she is capable of. As per another context, it is also believed that Ayurveda was brought into existence by Ayurveda God Dhanvantari. He was a Hindu god and was known to bring the knowledge of this medical method to humans. He established himself in human form as the king of Varanasi and revealed this great methodology to some physicians including Sushruta. Sushruta wrote Sushruta Samhita to preserve the knowledge and it is believed that this treatment is coming over for over 2 millennia. Whatever the real facts are, one thing is for sure that the existence of this medical system is very ancient and has healed the people when there was no other method of treatment. Various sages such as Charak, Agasthya, Kashyapa, Sushrutha preserved and passed the knowledge through their record books known as Samhitas. All this time, Ayurveda has given the better physical and psychological aspects of life to humans and even in today`s modern chemical oriented medical world, Ayurveda is seen as a precious, original and scientific method of treatment which can bring the most positive and harmonious changes in the human body. Yoga is also one such wing of Ayurveda which has gained recognition in the whole world for its unique impacts on the body. It tells the way to bring Body, Mind, and Soul in one line which helps in evolving as a better human being. In Ayurveda, body energy is divided into three main parts as per which all the issues and characteristics of body are explained. These three parts are known as Doshas in Ayurveda and according to the methodology, the balance in between these three doshas is very important in order to live healthily. These doshas are known as Vata, Pitta and Kapha. As per Ayurveda and Natural Methodology, human body is made by nature using basic natural elements like water, fire, air, land, and with the necessary elements of trees and plants. It is also the reason that human body gets best healing from natural resources. The Earth is also made of three basic elements – Water, Fire and Air. These three doshas get influenced by internal and external factors and affect our physical, mental and emotional appearances. All the Ayurvedic treatments are based on the classification of these three doshas and the balance in the ratio of particular dosha. For the ease of understanding, we have explained these terms in brief. Vata dosha is known as wind energy because it is related to the characteristics of air and space elements. Vata dosha is the energy of movement and is connected to body`s every element that has movement like breathing, heart beating, tissues contraction and expansion, muscles movement, circulation of energy and blood, circulation of waves through nervous system and brain, etc. So, every issue or health problem that is related to one of these parts come under the category of Vata Dosha. As understandable by the name itself, Pitta Dosha is related to the energy of fire. It is not necessarily related to moving elements nor is related to fixed things. It is the basic source of body energy circulation and all the energy related functions. Fire is the source of energy and the same way goes with Pitta dosha. Like the fire gives warmth to the place its flares reach, pitta dosha governs all those elements of the body that are related to energy and obvious functioning of body. Digestion system, metabolism function, intelligence, understanding, body temperature, and the understanding are some of the bigger areas of this category. 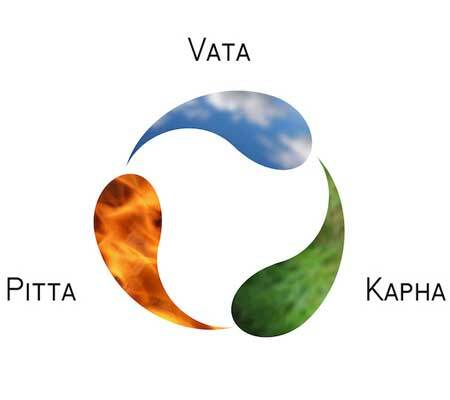 Kapha dosha is taken from the third most important element of life. It covers the characteristics of water and earth. The formation, the physical appearance, the oily and greasy elements, smooth, soft, heavy, cloudy, etc., everything of earth and water is covered in this. The hydration of cells and muscles, lubrication of joints, recovery of cells formation, immunity of body parts and tissues, moisturizing of skin, are some of the areas covered by it. There is no exact amount or measurements as to what should be the balance of these three doshas in a human being. Since conception, every human has a different combination of these doshas and remains mostly the same throughout his life. The unique combination explains the unique behavior and unique characteristics of a human. If a person is facing irregularities in his health and life then it is because his unique balance is imbalanced. As already explained, internal and external factors affect the balance and it needs to be maintained. Not only the diseases, the variability in these doshas can also be recognized in small signs like likes and dislikes, habits and tendencies, mental and emotional state, psychology and physiology. So in a way, it is the most authentic and trust worthy method to treat the body issues and live a calm and healthy life. Doshas is an interesting way to understand one`s body formation, psychology, and physiology, one`s characteristics, vulnerabilities, and strengths. The change or imbalance in different doshas leads to different issues. 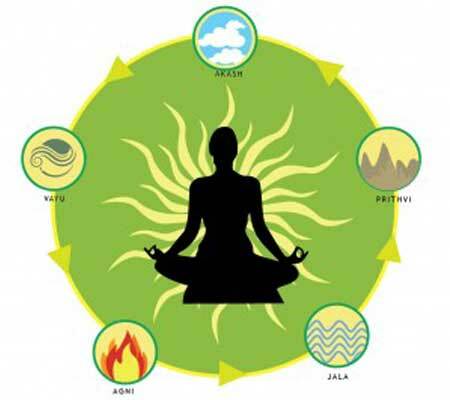 Every dosha has its specific range and specific impact on a person`s appearance and personality. Human Body is decided into three types in Ayurveda. Sthula Shareera – It is known as the part which consists all the physical and material elements in the body. Our physical appearance comes in sthula shareera. To deal with any diseases, all the do`s and don`ts have to practice on this part. It is mortal part which decreases in its efficiency with time. 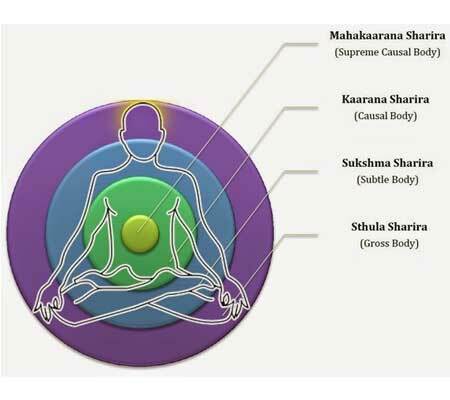 Shukshma Shareera – It is the psychological and intellectual part of the body. Our brain nerves, our nervous system, our psychological health and psycho-mental apparatus is its area. It has its own formation of nadiyas or nerves that takes information from one point to another. It has a direct link with Sthula shareera but it can exist on its own. Karana Shareera – Karana Shareera is that part of the body which remains unknown to most of the people but is not easy to understand. However, different methods are explained in Ayurveda and Indian Vedas to awake and raise this part. The soul and the matter of unknown which is called the base energy of human life come in this. Yoga is one of the very effective mediums to awake this energy and become the better self. Shodhana – Purification Treatment – The first step of the treatment process is shodhana which means separating the sufferer from the causes of illness or suffering. If there is an infectious disease then cleaning the infection, if it is cold then covering and giving warmth, etc. comes in this stage. Issues such as neurological disorders, vascular diseases, respiratory diseases and metabolic diseases have special comfort from this process. In layman language, it is the removal of symptoms of the issues. Shamana – Palliative Treatment – It means the reduction of the issue. By different means like natural resources, exercises, digestives, seeds, plants, leaves, etc. the disease is controlled and gradually eliminated. 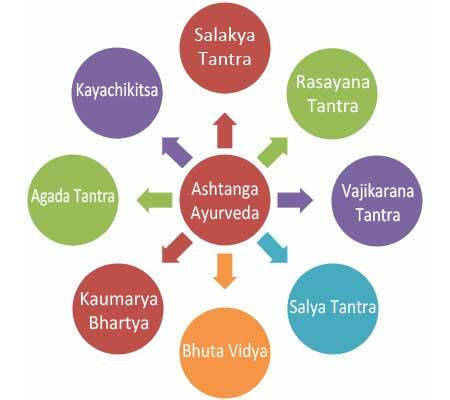 Pathya Vyvastha – Diet and Activity Guidance – It is one of very important part of treatment process. Ayurveda is the science of body and thus to cure a disease, the food and body activities play a significant role. The three doshas are brought into right balance using right diet and activity. 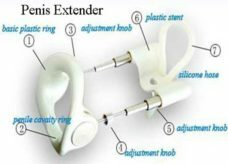 Nidan parivrajan – Avoidance of Disease Causing Factors – It is the next step of curing the disease. To keep the subject away from the conditions/ situations which caused the issue earlier. Till the body is healed and the issue is completely removed from the body, the subject is put in body soothing conditions. Satvavajaya – Suggestions on Psychological Aspects – The body is divided into three different parts in Ayurveda and psychological part is one of them. Mind directly affects the body state and so it becomes an important aspect to maintain a healthy approach to treatment. Rasayana Therapy – Use of Rejuvenation Medicines – It deals with those elements which improve and strengthen the body ability/ immunity power to fight the disease next time. 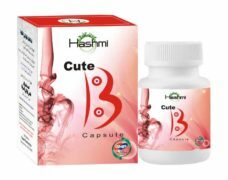 The improved body capacity helps in better protection from diseases. Ayurveda is always been in the roots of Indian culture. It has always shown the way for a better life since ancient times. With the arrival of Allopathy, the medical world got a new alternative to treat the diseases quickly and effectively but with time, people figured out that human body is made to adapt natural resources and not chemical substances. With the use of modern technical research and testing instruments, Ayurveda has gained the authenticity of modern science. There are various names in India like Patanjali, Dabur, Baidyanth, Himalaya, Hashmi, etc. who are constantly working to take Ayurveda and natural treatment to new highs. Ayurveda system of treatment has become popular evenin other countries. People come to India in search of Ayurvedic treatments. Yoga, (the wing of Ayurveda that defines various body activities to create balance in Vata, Pitta, and Kapha) is already practiced across the world with enthusiasm. And it will continue spreading as there is no alternative to nature and natural resources.